LEGO Ninjago Summer 2015 collection - ALL sets together! And so it comes to this. With all of the latest wave of Ninjago sets reviewed, I've brought them all together on screen at once for a final recap! 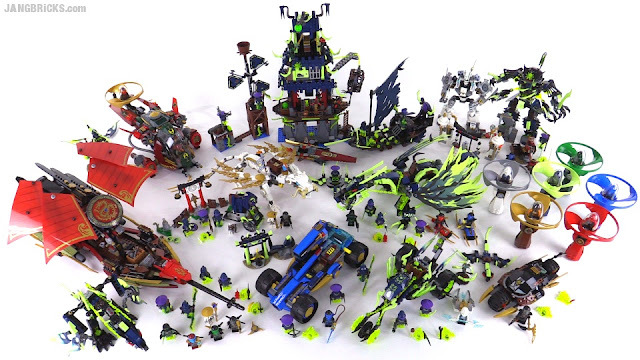 Video: LEGO Ninjago Summer 2015 collection - ALL sets together!